have been serving residential and commercial customers throughout Chicagoland area. We get it right the first time, delivering the most comprehensive electrical services including installation, upgrade, and repair solutions available. 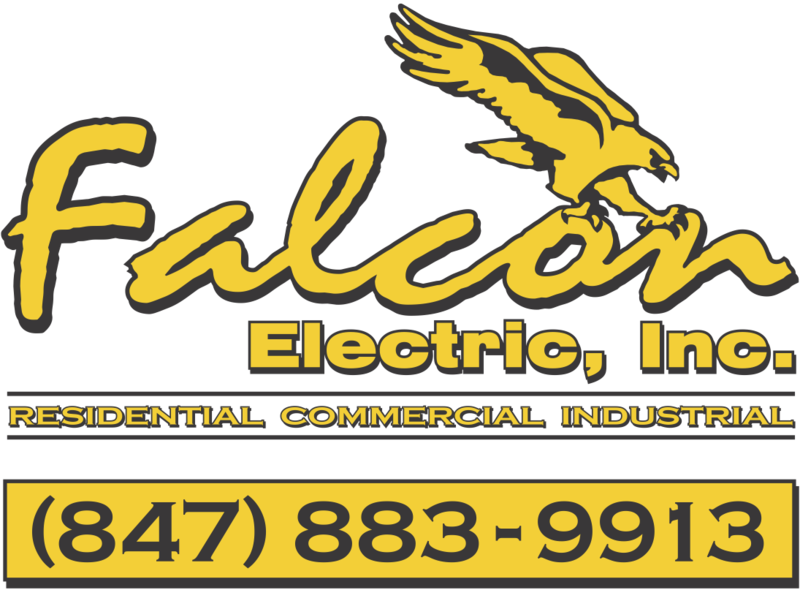 You can feel confident calling Falcon Electric Inc., knowing that our highly trained electricians will treat you, your family, and your property with the respect and attention to safety you deserve. Whether it's hanging a ceiling fan, installing a custom-designed landscape lighting system, or rewiring a commercial structure, or other electrical services, you can call on Falcon Electric Inc.
We have the power to make things better ! Design by Zebra Graphics, Inc.